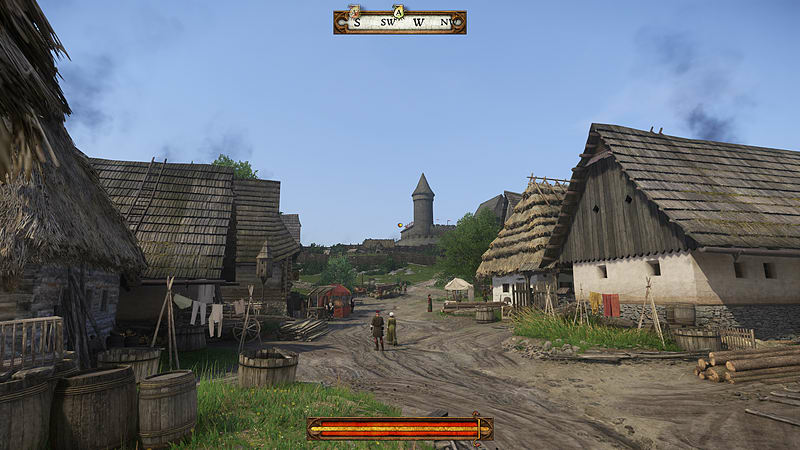 Winner of the Best PC Game award at Gamescom 2017, Kingdom Come: Deliverance is an eclectic fantasy-realism blend that incorporates real-life settings with fictional storylines and characters. 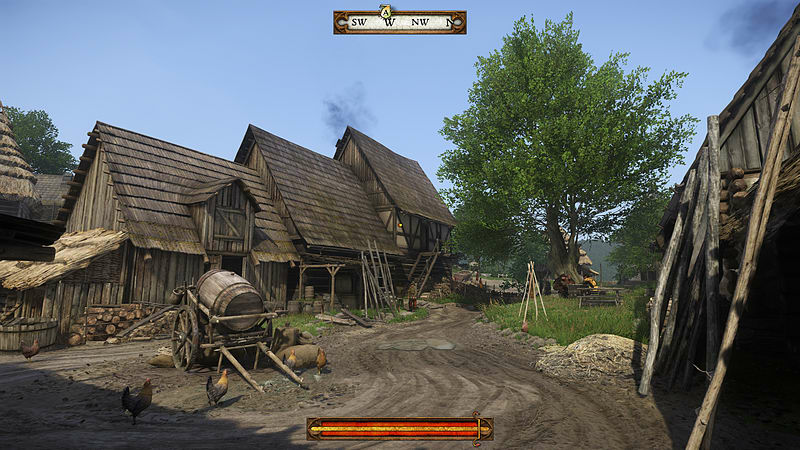 This long-awaited title will keep you entertained for hours as you ride through the countryside alongside medieval villagers during a vicious civil war that engulfs your country. 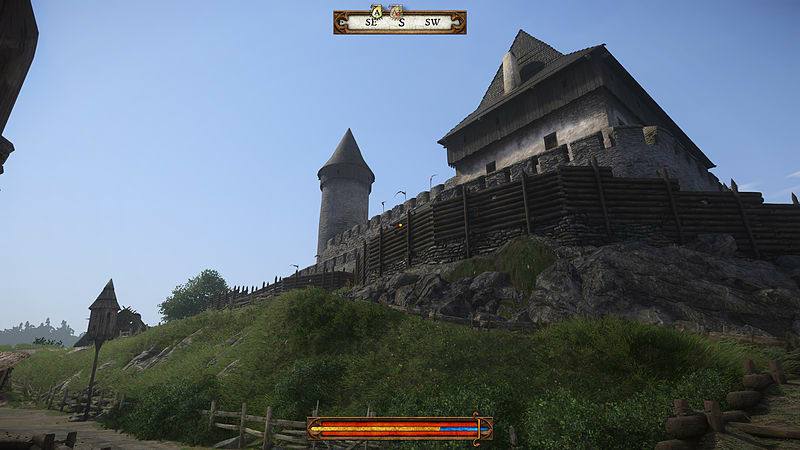 Set in the countryside of ancient Czech Republic, known at this time as the Kingdom of Bohemia, find yourself wandering in true-world settings and exploring archaic buildings, such as castles that once stood in real life surrounded by greenery. 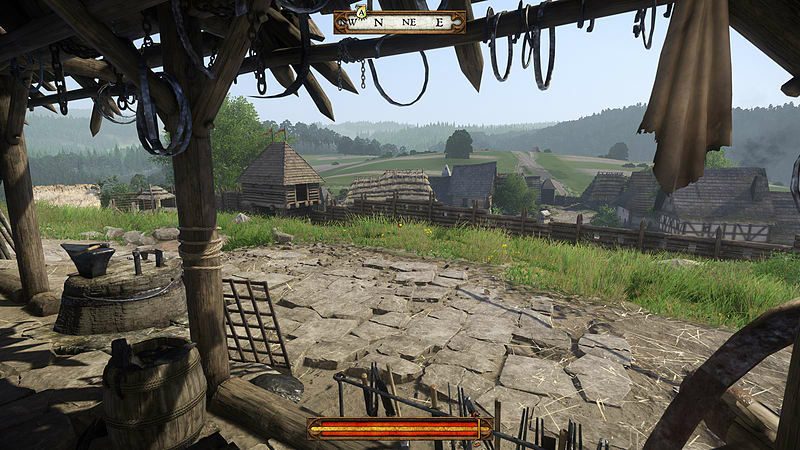 Developed by the inventive Warhorse Studios, Kingdom Come: Deliverance blends crafting and the basic needs for survival with bloody conflicts and castle-sieges for an exciting journey through recreated historical lands. As this civil war between an unrightful king and resistance movements wracks the Lands of Bohemia, a young blacksmith’s son, Henry, is left without a family or home as his village faces complete massacre by King Sigismund’s merciless army. 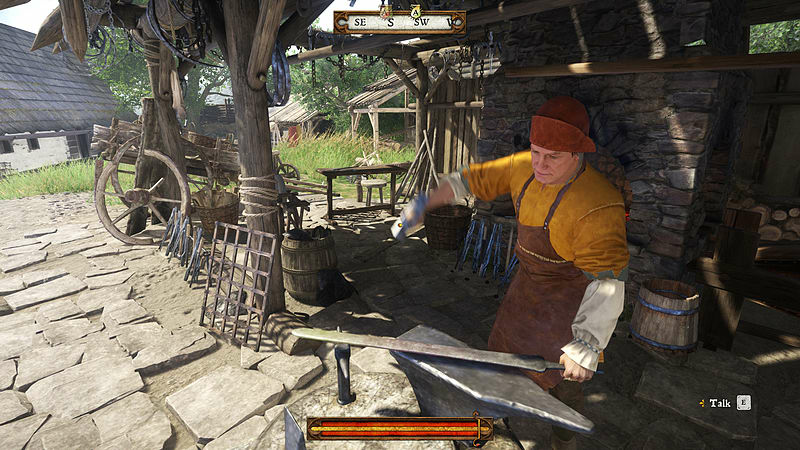 Step into Henry’s shoes as he decides to join the service of Lord Radzig Kobyla, who leads a resistance movement, to pursue justice for his murdered family and to fight against King Sigismund’s army. 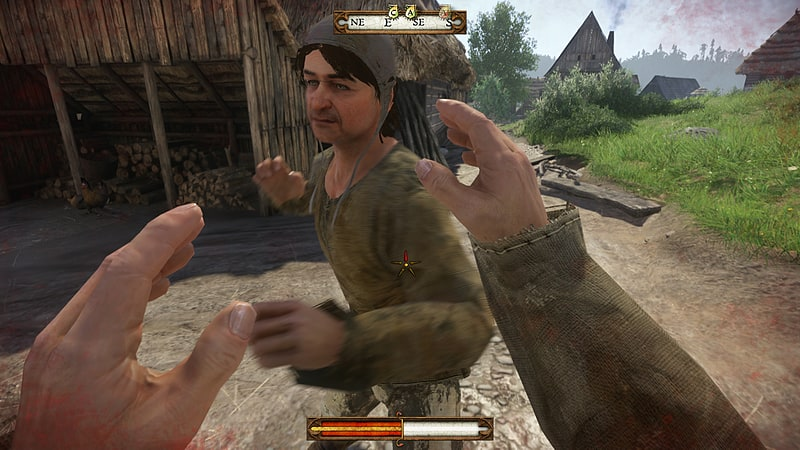 Take a first-person perspective during this single player experience as you play inside an interesting storyline, with the ability to choose your fate and act upon your own instincts just as you would in real life. 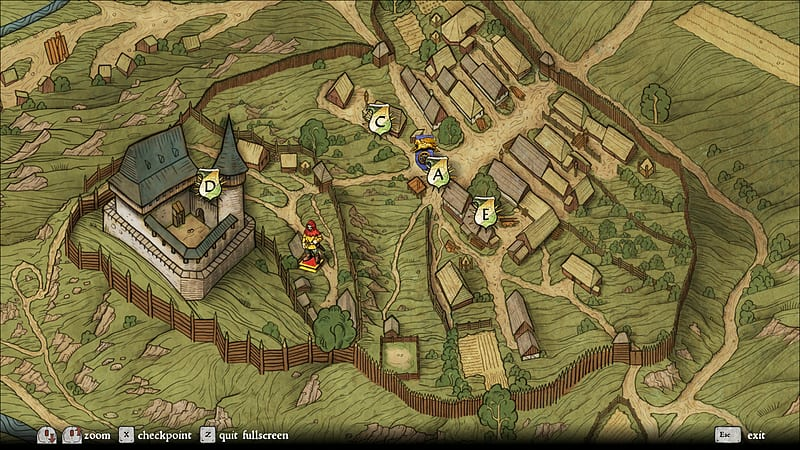 This fantasy, role-playing game incorporates true to life themes and a needs system that ensures that you must eat, sleep and socialise to survive and gain a positive reputation amongst your troops. With an open-approach to quests and missions, discover crucial information, investigate crimes and overcome obstacles to complete tasks given by those higher in the ranks. 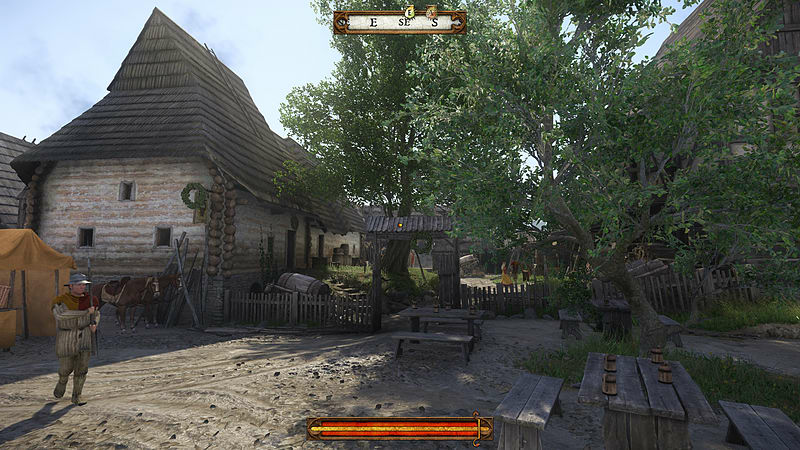 In your search for vengeance, participate in combat and swordplay that has been historically researched to be as true to medieval battle as possible. 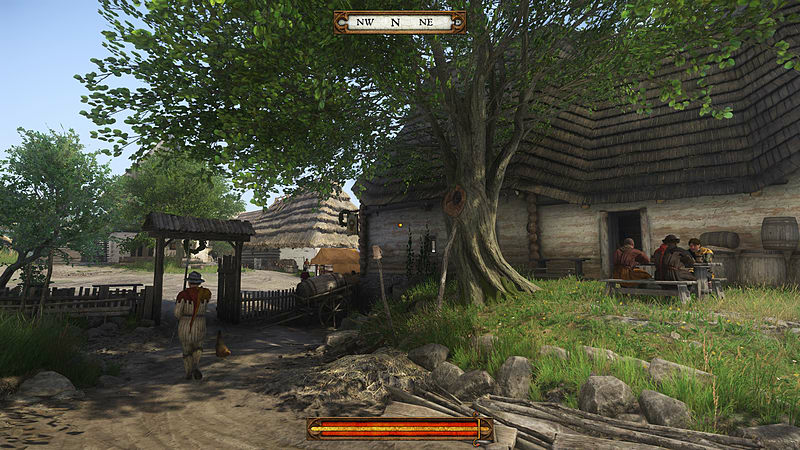 Full of twists, turns and fantastic added features, this story sees you fully immersed into a medieval lifestyle that is truest to reality as possible.